Here are a few of our favorite new books. 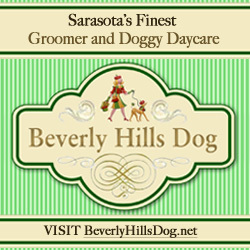 To listen to the authors talk with Sarasota Dog’s Rover Reporter, just click on the book titles below. Pukka’s Promise: Unveils they mystery behind commercial dog foods and provides helpful narrative on giving your dog a long and healthy life. A Dog’s Purpose by Bruce Cameron, this sweet novel tells the story of one dog’s journey through several lives and how his/her purpose changes in each incarnation. 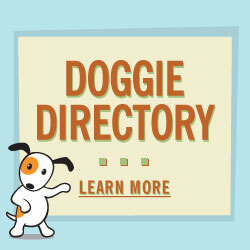 Reading a great book about dogs? Have a question or two for the author? 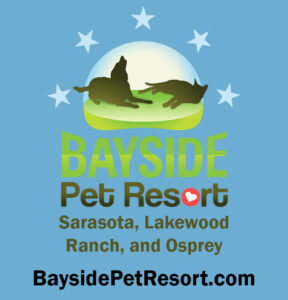 Drop us a line at Info@SarasotaDog.com, we’ll send the Rover Report after an interview with the author.